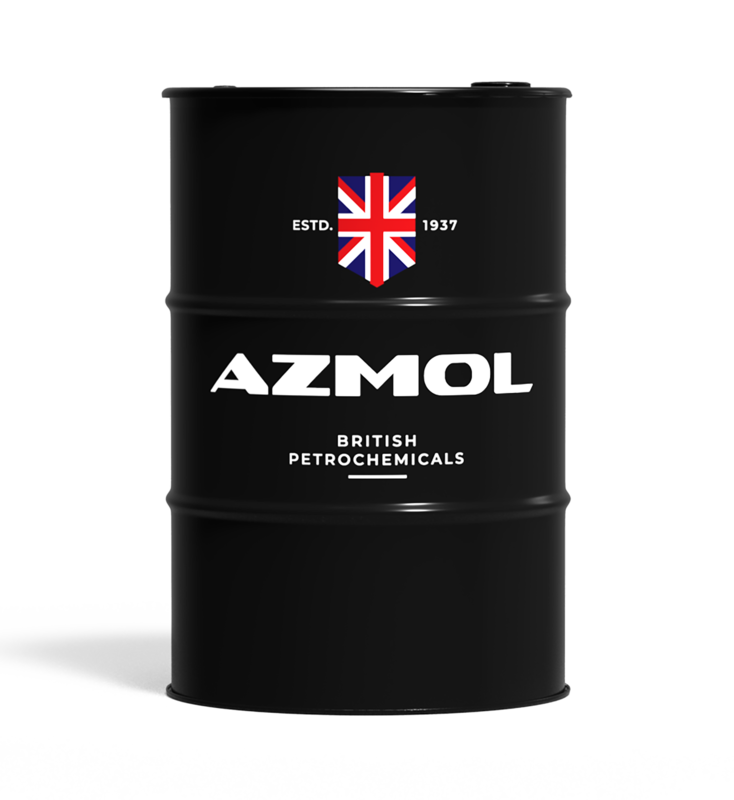 AZMOL Diesel HD LL SAE 30 - designed for summer operation of high-pressure turbocharged diesel engines operating in severe conditions. Can be used in naturally aspirated diesel engines with significantly increased mileage between oil changes. It is recommended for lubrication of domestic and imported equipment, such as heavy-duty dump trucks, industrial tractors with high power engines of water or air cooling, excavators, bulldozers, forklifts, pipelayers.